Ensure all your contracts, handbooks and policies are up to date and compliant with our comprehensive suite of personalised HR documents. 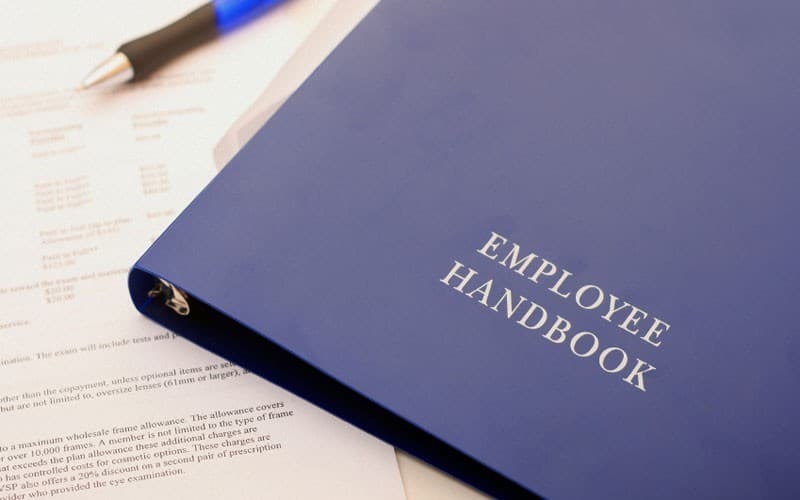 If you’re a HR Manager, CEO or Financial Officer of a large corporation, it can often be difficult to stay on top of every contract, handbook or policy paper that’s issued to your staff or clients. That’s where we can help. Even with a dedicated HR department, calling in the services of Wirehouse’s Employment Law Advisory Service can help you streamline your operation, as well as make sure every document you produce is legally accurate. Our Employment Law Solicitors work with your HR team to create easy-to-use contracts that are jargon-free. We can also carry out an impartial audit of your existing documentation including contracts, and handbooks, and provide expert advice on your legal obligations. Not sure if your current documentation is up to date? Let us do a full audit and our employment law solicitors can help you with advice on your HR and legal needs. One of the biggest causes of inefficiency in large organisations is unnecessary or outdated paperwork. Streamline your operation with help from Wirehouse. We check your documentation to ensure it complies with current legislation, including Health and Safety, Contracts of Employment and even sub-contracting agreements. Sign up to our user-friendly Client Portal and you can update, manage and check your documentation online, as well as access a wealth of employment law information.